DAC 2017 has been announced at the end of the year Perfect World Dota 2 Gala earlier today. With most of the Chinese Dota 2 scene present, Perfect World teased their next premier LAN event to be held in the spring, prior to the Spring Major in Kiev, Ukraine in April. At the Perfect World Dota 2 Gala held today, with many iconic Chinese teams such as EHOME, ViCi Gaming, Invictus Gaming in attendence, DAC 2017 was announced. No details were provided other than it would be held in the Spring before the Kiev Major April 20th to 23rd. Prizepool, format, dates, teams will all be forthcoming and is expected to be held shortly after the Chinese Spring Festival at the end of January. Perfect World and MarsTV had partnered up to organize The Dota 2 Asia Championships (DAC) in January-February 2015, known to some as “The International of the East”. The tournament was set up to be very similar to The International. 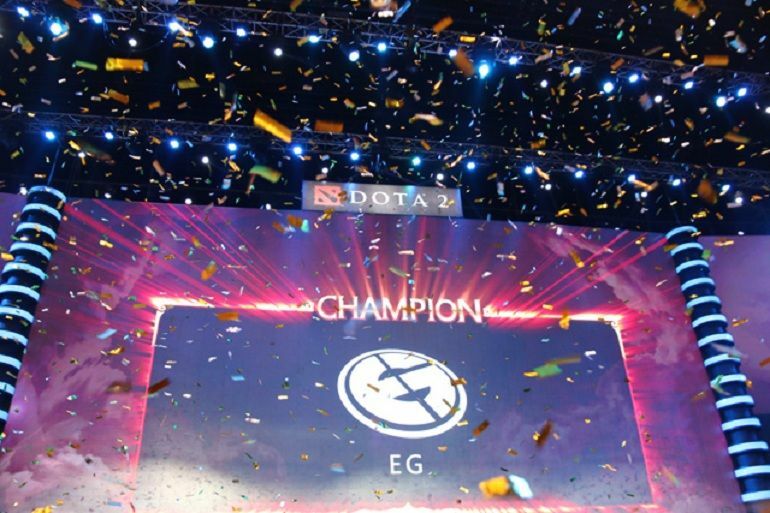 The starting prize pool was set at $250,000 USD, but through crowd funding of compendium sales, the prize pool reached $3,057,519. 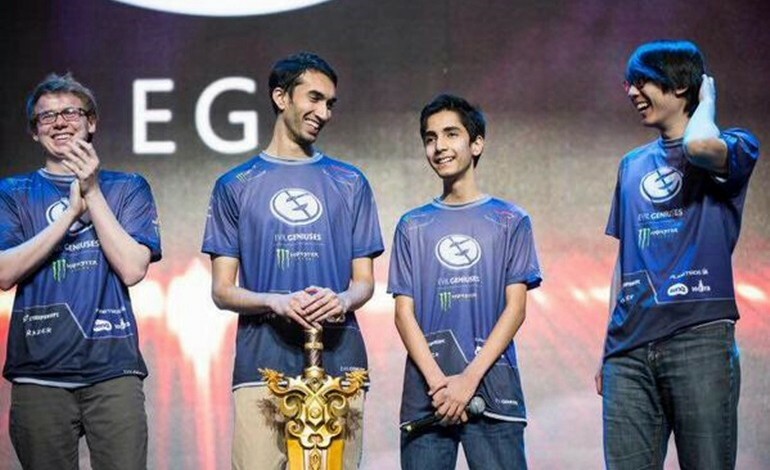 Syed Sumail “SumaiL” Hassan and Kurtis “Aui_2000” Ling made their Evil Geniuses debut at the Dota 2 Asia Championships in 2015 – seizing the first place finish and their first championship title with the new roster. The North Americans had swept through ViCi Gaming 3:0 in the Grand Finals – after already being knocked down to the lower brackets by the Chinese team in the upper bracket finals. Perfect World is a China-based video game company specializing in MMORPGs founded in 2004 with a primary aim to develop and market games with Chinese characteristics. In October 2012, Valve announced an agreement granting Perfect World exclusive rights to market and distribute Dota 2 in mainland China. Perfect World hosted DAC, The International 5 Chinese qualifiers and the Shanghai Major – an event with less than stellar production results and a myriad of complications and problems.